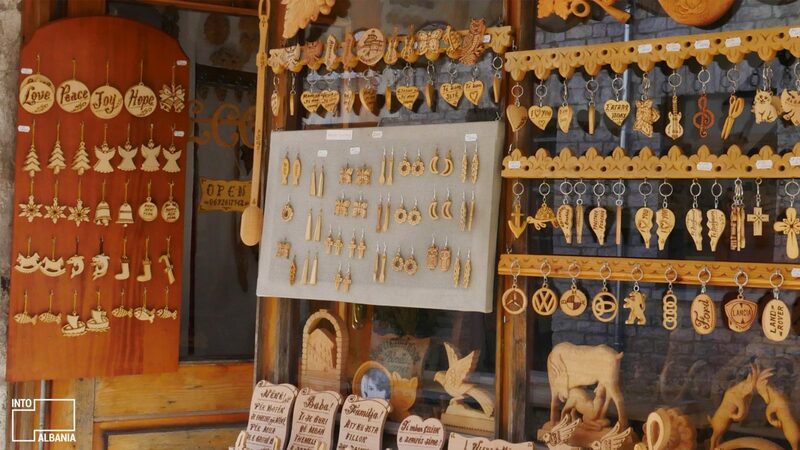 Along the way at the Old Bazaar in Gjirokastra, you will inevitably run into Anastas Petridhi, a true master of woodwork. Each visitor who enters his shop finds him working! The maestro can transform a simple plate of beech or pine wood into a fine work of art in the blink of an eye. Anastas learned his craft from an early age, before the ‘90s, in the city’s Artistic Workshop. Employing pyrography, using a tool called begu, he marks the desired shape onto the plate. On the variously shaped and sized engraved plates, Anastas always makes a special dedication for each customer. This extra touch makes each product personal and unique! 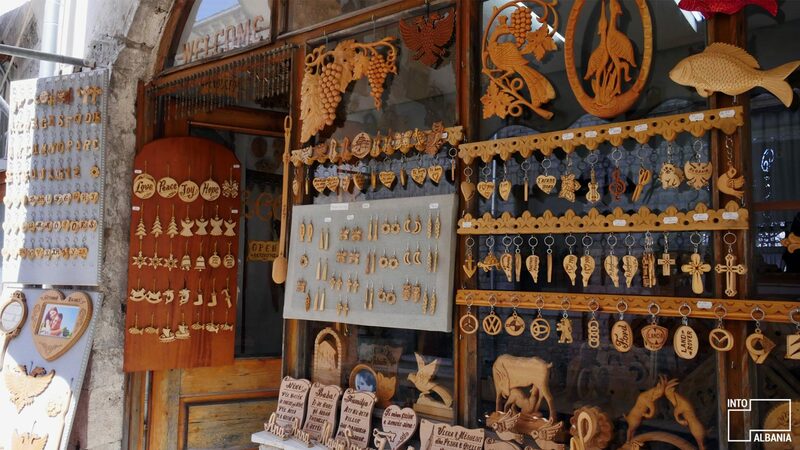 In 2009, Anastas won first place at the National Artisanship and Cultural Heritage Fair held in Gjirokastra. Indeed, he remains one of the leading examples of woodwork mastery and tradition in the city.